Release Date:06/16/2017;Notes:Double 180gm audiophile vinyl LP pressing in special 'drip off color ' jacket. Includes poster with song lyrics and credits. 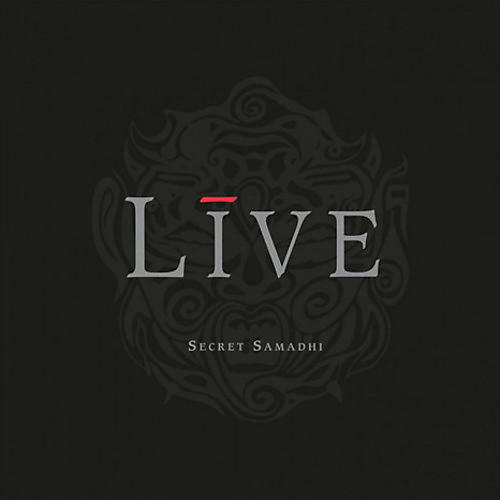 Secret Samadhi is the third album by American rock band Live. It took it's name from Samadhi, a state of Hindu meditation. The album with Eastern-tinged strings, sitars and powerful guitars is co-produced by the band and Jay Healy. The album debuted at #1 on the Billboard 200 and reached a Top 10 chart position in almost every country in Europe. Secret Samadhi contains four hit singles: 'Lakini's Juice', 'Rattlesnake', 'Turn My Head' and 'Freaks'.